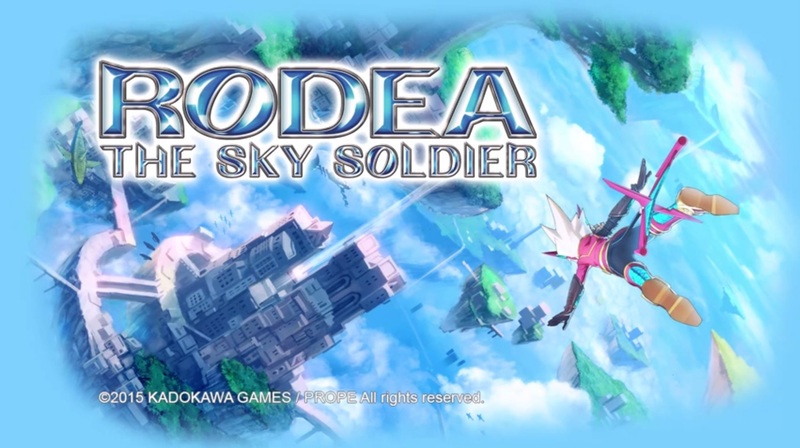 Rodea the Sky Soldier is a game made by the same developer behind Knights and Sonic the Hedgehog. It was supposed to find its way onto the Wii, however, due to budget and publishing issues, the completed game was pretty much put into development hell until recently when it was remade for Wii U and 3DS. As a special bonus, the original Wii game is being included in the Wii U game. Rodea looks like a very whimsical action game that has you flying through colorful environments. These are two things I really like in games, a whimsical feel and lots of color. Granted, I am not sure if this game will be all that good, however, after seeing some gameplay of the Wii U version it didn’t stop me from pre-ordering the Limited Edition of the Wii U version. I only recently just got into Fallout with playing Fallout New Vegas, and I really did enjoy what I played, but not enough to call myself a true diehard fan of the series. 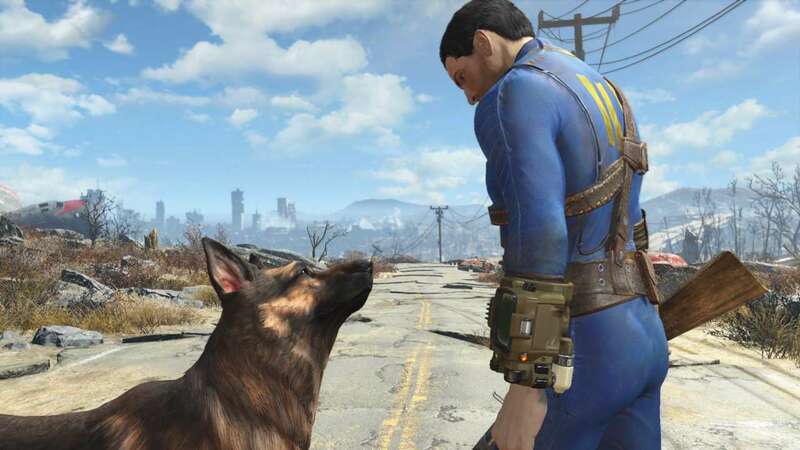 Enter 2015 where Bethesda introduced Fallout 4. The gameplay that they showed us at the time of its announcement managed to put the game on my radar of games I want to check out for 2015, however, it wasn’t until E3 that sold my purchase on the game. 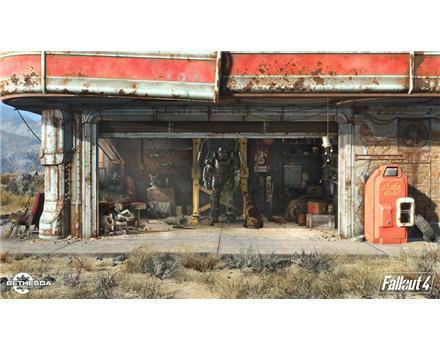 I am a sucker for games that center themselves around city and community building, and when I saw that you could construct your own settlement entirely from scratch from the materials you found in the Wastelands I was sold. I feel like I will be spending more time actually building my own settlement as opposed to playing through the actual story. Needless to say this cemented my decision to pre-order the game on PS4. I just hope that the game doesn’t launch with a lot of bugs (like previous Bethesda games) and that they give the character models a coat of polish before launch. 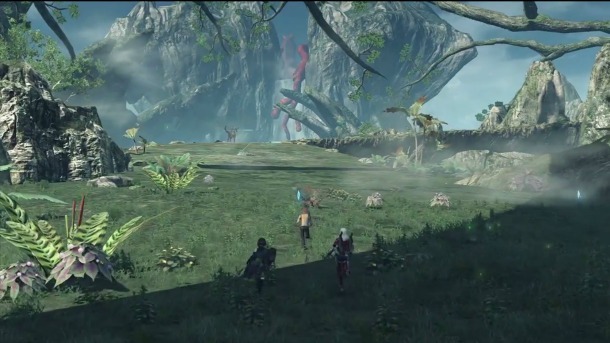 I will be the first to say I was never a huge fan of the first Xenoblade Chronicles. I managed to hunt down a copy of the game on the Wii and put about a good ten hours into it but I could never really get into the game. 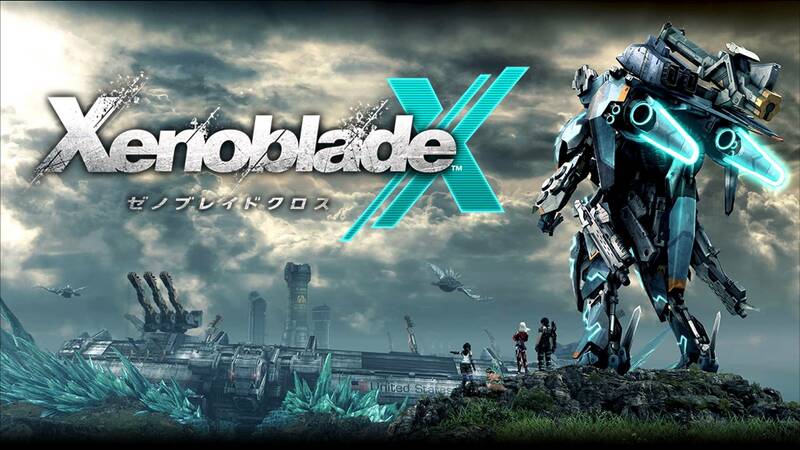 However, when I first saw the trailers for XCX, my interest in the game was piqued greatly. The more information I saw about the game, the more I liked what I saw. What really sold me on this game was the Exploration Trailer Nintendo showed of the game a few months back. Seeing the games rich and lively environments made me realize how large the scale of the game was, and triggered the inner adventurer in me. I had the need to explore the games vast world. Another thing I like about the game is how open ended it seems compared to that of its predecessor. This is a game where I will truly be spending most of my time exploring the games rich and lush environment. I am a huge fan of the Story of Seasons series (formerly Harvest Moon), I have been playing the games since I was seven years old. I am also a fan of turn based RPGs. I just recently started playing my first Popolocrois game, needless to say, I fell in love with the games wit, style and story. So a combination of one of my favorite game series of all time and a series I am just starting to get into seems perfect for me. I can see this game as a gateway to get even more into the Popolocrois series. 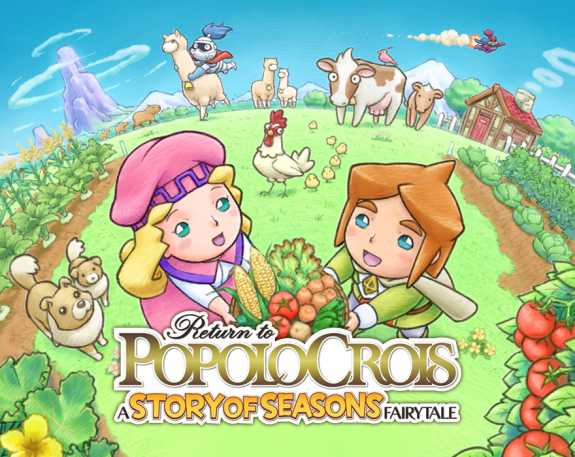 From what I can see the game borrows a lot of the Story of Seasons gameplay with its farm and social aspects of the game, while keeping the RPG mechanics of the Popolocrois series. To be honest I feel like this game could be the closest thing we could get to a Rune Factory 5 for a while. Needless to say, I am super excited for this game. 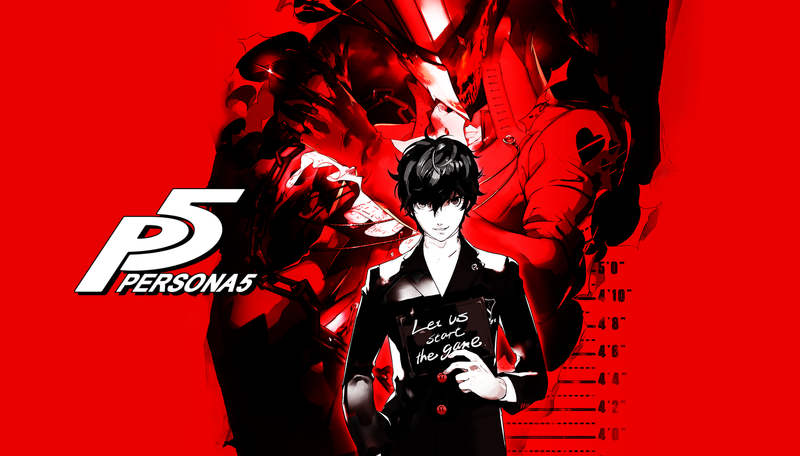 Atlus has been very tight-lipped on the development status of Persona 5, by only saying that it is for a fact making its way to Japan and the US in 2015 (rumor has it, that it won’t hit Europe until 2016). As things stand now this game earns itself the #1 spot of my most anticipated games of 2015. I got into the Persona series when I picked up my PS Vita last Christmas and got Persona 4 Golden, as well as Persona Q Shadow of the Labyrinth for the 3DS, and I fell in love with the Persona series. The story, the gameplay, the music (my goodness the music! ), everything about Persona 3 and 4 was perfection to me. They were everything I wanted in a JRPG. I am extremely curious about how Atlus will re-invent the wheel with Persona 5 and what new things it will bring to the series. So far the vibe the game is giving looks like it will not disappoint. So here’s to TGS with hopes that Atlus will finally give a world wide release date for Persona 5! These are my top five most anticipated games for Q4 2015! What are yours? I’m eager to find out! Posted on September 7, 2015, in Opinion and tagged 3DS, Bethesda, Fallout, Fallout 4, PC, Persona, Persona 5, Popolocrois, Popolocrois: A Story of Seasons Fairy Tale, PS4, Rodea THe Sky Soldier, Wii, Wii U, XB1, XBX, Xenoblade Chronicles X. Bookmark the permalink. Leave a comment.